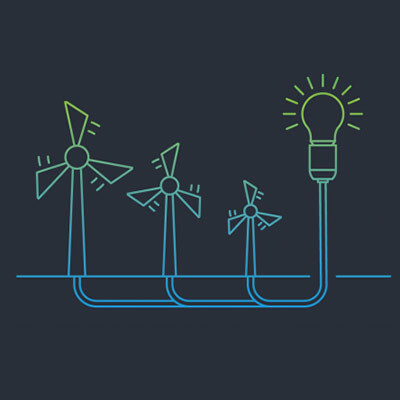 Join the best minds in wind energy for the chance to win big in our €20,000 Hackathon prize pool! How many wind turbine failures can you anticipate? This is the challenge EDP Renewables is presenting to solution developers this November in Amsterdam. Anticipating failures in wind turbines paves the way for lower levelised costs of clean energy. If you know how to predict, diagnose or optimise the future of Wind Energy, we want you to take part in our Hackathon challenge. We will provide competing teams with datasets from wind turbine sensors and fault records. The team that detects the most early-stage failures will be named the winner of our challenge. We provide the tools; you develop the solutions.